Wellisen partners, invests, mentors and incubates. Wellisen is advancing health and wellness across the globe with bold products, innovative disruptions and a premium line of services for emerging entrepreneurs who share our vision of bringing out the best in everyone. At Wellisen, we offer early stage funds, mentoring from industry leaders, R&D support, and digital marketing. Wellisen invests in early stage, emerging brands in the personal care space. Wellisen has built a portfolio of strategic experts who are on call to mentor CEOs of emerging brands on product launch, channel strategy, packaging options, IP options, digital strategy and other important topics in the evolution of their entrepreneurial journey. 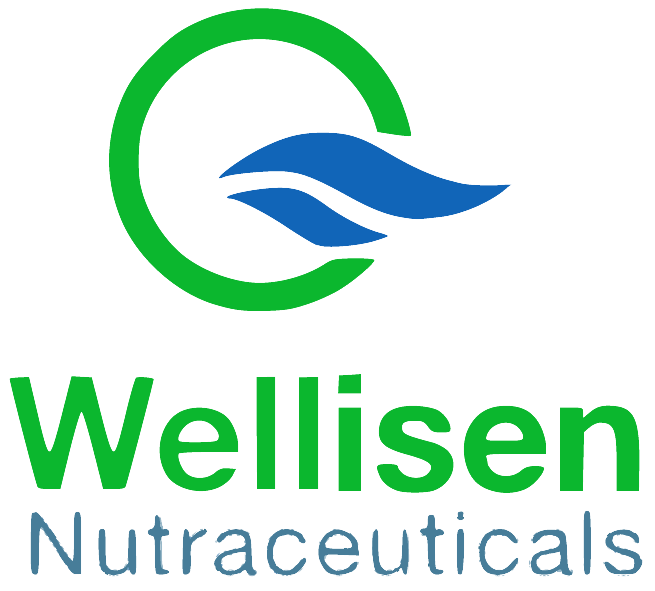 Wellisen has one of the best R&D teams in product development and formulation. The Wellisen team provides specialized support to resource constrained emerging brands. Wellisen has strong digital marketing experience with a team that offers its best to emerging brands. Wellisen is channeling revenue and know-how to combat hunger and malnutrition.Please click here to learn more, and be part of a like-minded community that is elevating ideals into actions.